So i managed to get a dump of the NSO NES app and a lot of the formats are just standard PNG's, WAV's, lua scripts, .nes roms etc etc. 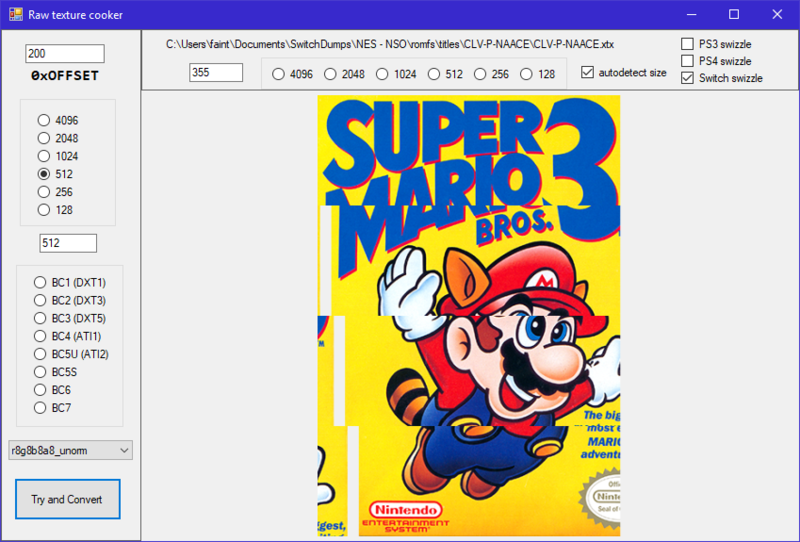 But it seems like the game box art is stored in the .XTX format(which tools exist for), However they have an extra .Z extension, Opening it in a hex editor shows that the files are seemingly compressed, and im willing to bet the .Z means zlib or zstd. And it showed a 100% match to zlib compressed data. It could be wrong still but i thought i'd mention that. Here's one of these files. 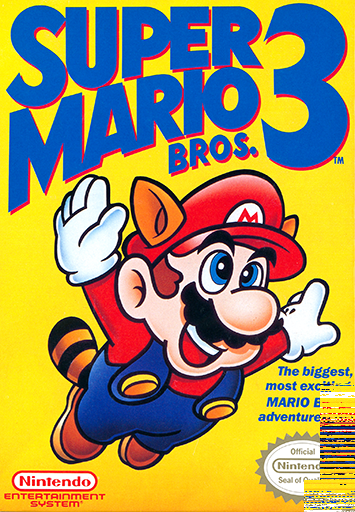 If my research was correct this should be the Super Mario Bros 3 cover art. This is the only format that currently can't be tinkered with at the moment. Everything else is bog standard stuff. A dedicated XTX tool outputs something a little different. Here's the dedicated XTX tool i spoke of. Hey, can you please contact me? Im the dev of the Nintendo Online Game Autoinjector and need your help for compressing of xtx.z files. It's just a simple zlib compressed file without any header, there is nothing else I can add.